Anthony is a well-known estate planning attorney that helps parents protect their most precious asset: their kids. 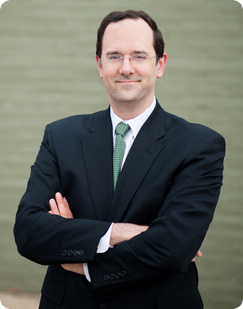 After graduating from Loyola University in 1999, and in the top 15% of his class from the University of Baltimore School of Law in 2002, he began working for some of the largest law firms in Baltimore and Washington, DC. Unfortunately, these firms were not set up in a manner that allowed Anthony to be the kind of lawyer that the firm’s clients truly needed. Anthony was more interested in serving children and families, rather than racking up billable hours. So in 2008, Anthony opened the Law Office of Anthony S. Carducci, which is now Carducci Law Offices, LLC. Anthony works with parents to ensure that their plan will work when their family needs it most. He makes sure that your kids are raised by who you want and in the way that you want if the worst happens to you and your spouse. Anthony is the author of Mommy, Protect Me, Please, an essential and invaluable how to guide for parents on what they need to do to protect their loved ones through estate planning. This book is available for download with Anthony’s compliments.